How Much Rent Can I Get for My Norfolk, VA Rental Property? It has been a busy summer for our Hampton Roads Property Management team. 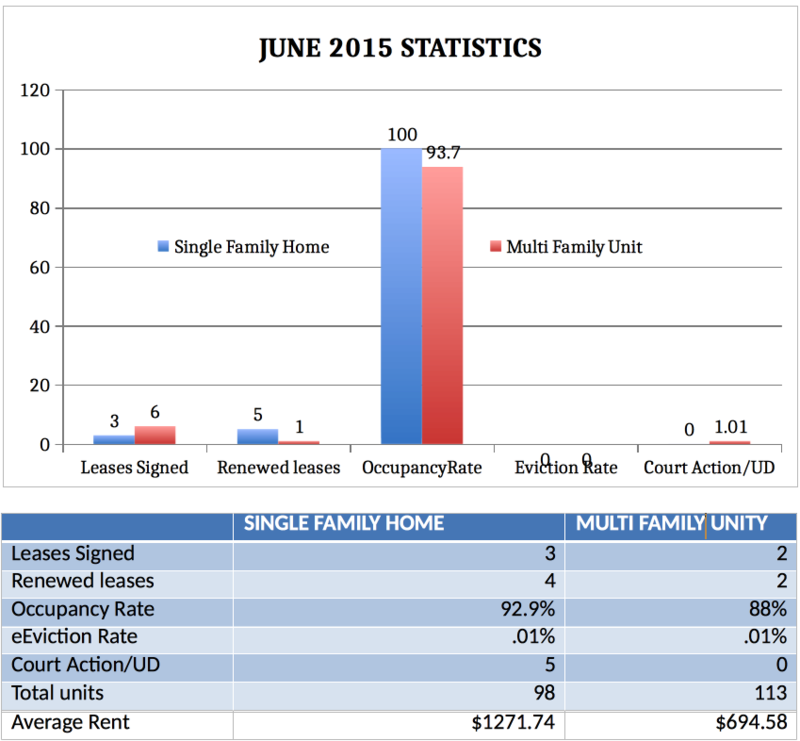 Check out Doud Realty Services Rental Statistics for June below!